I am so pleased to share one of my favorite suppliers of exquisite gemstones has been a PIONEER in Fair Trade Colored Gems, long before consumers and industry really wanted to think about sourcing… Columbia Gem House has been a founding advocate of improving the industry through advocacy AND practice, and has helped create the Jewelry Industry Summit to bring all parts of our industry to the conversation to effect change. 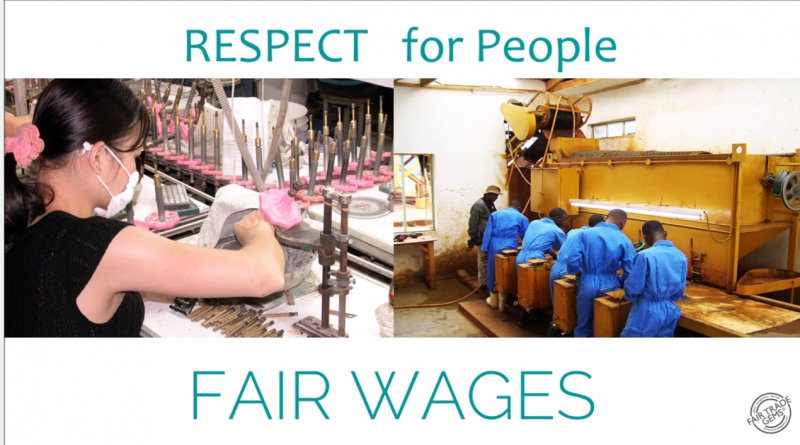 Ethical Metalsmiths has created a network of interested jewelry professionals to advocate, support and even bring the first Fair Mined Gold supply to the USA market! Lets hear it for teamwork and collaboration- !